Community TV stations in Melbourne, Brisbane, Adelaide and Perth have confirmed they will now broadcast until 30 June 2017 after the Minister for Communications, Mitch Fifield extended their broadcast licences for another six months. All 4 stations had been preparing to switch off at midnight on New Year’s Eve following a directive from the Government to vacate spectrum space and to use the internet as their primary platform for distribution. 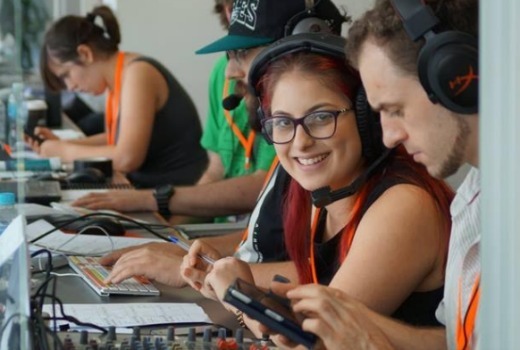 C31 Melbourne General Manager and ACTA Secretary Matt Field said, “[This] is a great outcome for the sector and the community – six more months of broadcast is invaluable. In our discussions with the Minister we were able to make the case that the broadcast landscape had changed significantly since the original decision and that there was no longer any opportunity cost to allocating spectrum for Community TV. The challenge is still enormous but the hard work of transitioning Community TV online will continue”. Community TV stations have maintained that whilst online viewing has been increasing, stations still require time to develop their platforms and to build the audiences that would ensure successful business models following the switch-off. Community TV receives no ongoing funding from the government and is largely reliant on the sale of airtime and sponsorship to fund operations. Recently, community TV stations have been rolling out a series of on demand apps for mobile and tablets, as well as for Apple TV and Smart TV. The original decision by the Minister for Communications at the time, Malcolm Turnbull, was based on the rationale that spectrum occupied by community TV stations should be allocated to national broadcasters to trial MPEG4 compression. These trials have not eventuated and commercial networks have been implementing MPEG4 in the recent rollout of their primary HD channels. Community TV has a 22 year history of providing open access for communities to free to air broadcasting. and has contributed significantly to diversity of voice in television, as well as nurturing talent including Gold Logie winners Rove McManus and Waleed Aly.